For those of you who have been enjoying Blu-ray through Netflix, you’re about to see a jump in the price of your membership. Which could be deemed as slightly unfair. 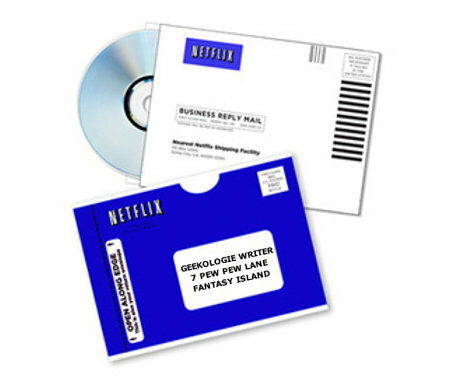 Since you may have a month where you’ve only received DVDs instead of Blu-ray. There is no guarantee the videos you want are even available in Blu-ray. At the same time though, Blu-ray does cost more money, so it’s questionable what else could have been done. It was bound to happen eventually. I’m sure that all of you have heard of Asimo, Honda’s robot that moves with surprising grace. It would appear that Honda Research Institute are working together to make the human mind work together with this artificial body. Yes, Honda has finally created the world’s first Brain Machine Interface. 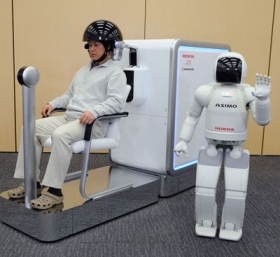 All a user needs to do is sit with some skull cap interface on, and (electroencephalography) EEG and NIRS (near-infrared spectroscopy) sensors can detect your thoughts and transmit them into action for Asimo. I watched Honda’s video of this new science. They really hyped it up by introducing a world where we can open our trunk with a thought, or turn on our heater when it gets too cold. I have a video of it after the jump if you would like to see it for yourself. 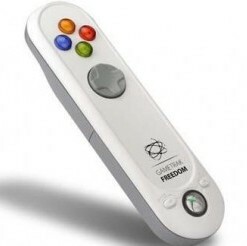 Nintendo made history when it released the motion controlling Wiimote, so why shouldn’t other video game consoles carry a motion controller of their own? I suppose it would look like a cheap imitation if they did, but why shouldn’t a good idea be multiplied? A company called Performance Designed Products (PDP) say that Gametrak Freedom is a 3D motion controller for the Xbox 360. In fact, it almost looks like PDP has made something almost better than the Wiimote. The Gametrak Freedom has Ultrasonic 3D position sensing which uses sound to determine exactly where the controller is in the room. This new tech may unlock a whole new genre of gaming as the controllers can “see” one player throw something towards another player in a room, and it can sense when a player moves out of the way. The Xbox stick also uses accelerometers that can determine the angle of the controller. As someone who likes to work from home, I value my space. Right now, I use a laundry room because I don’t have a spare room, but I’m wondering if my productivity would increase if got my own space apart from the house. 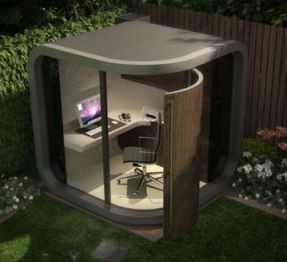 I suppose that this is the vision for the OfficePOD which is designed for, a small space that is designed to shut out the outside world. I’m not certain how soundproofed it is, but it’s probably more able to drown out the background noises than what I usually experience inside the house. I may very well be the only person that gets sentimental over technology, but when it comes to Dell I am. My very first computer was a Dell and it was a great machine while it lasted. So it’s still a favorite brand of mine for many reasons (even if I don’t own a Dell anymore). One being that Dell has always seemed to listen to their customers and now that everyone is crying out for technology with color, Dell has listened once again. They’re releasing a full line of desktop computers that are brightly colored to match their colorful laptops.